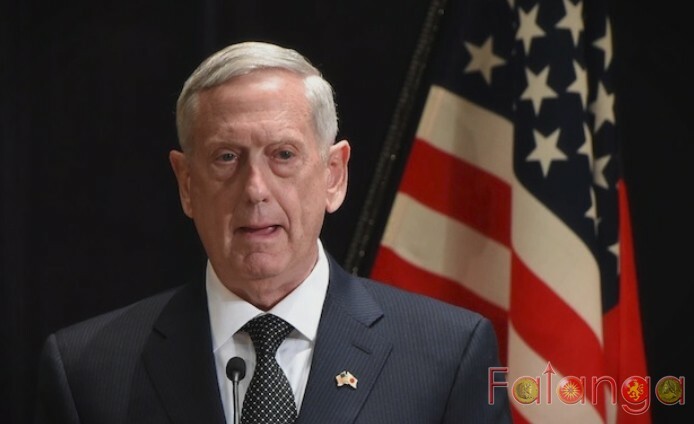 Visiting U.S. Secretary of Defense James N. Mattis on Thursday promised to assist in modernizing Croatian armed forces..
Mattis arrived in Zagreb with his Croatian counterpart Damir Krsticevic on the same flight on Thursday after attending the 2-day NATO summit in Brussels. During a meeting with Croatian Prime Minister Andrej Plenkovic, Mattis hailed the good relations between the United States and Croatia, which he said was a trusted partner in this part of the world. "America follows everything that is happening in southeastern Europe and wants to make its contribution to the stability of that area," Mattis said. He also praised the decisions of the Croatian leadership on the acquisition of new military equipment and promised assistance in the next steps of the modernization of the Croatian army. Croatia and the United States have intensive military cooperation, especially after 2009, when Croatia joined NATO. From 2010 to 2016, the U.S. donated to the Croatian army military equipment that worth 500 million U.S. dollars. More than 1,000 Croatian soldiers have been trained in the U.S.